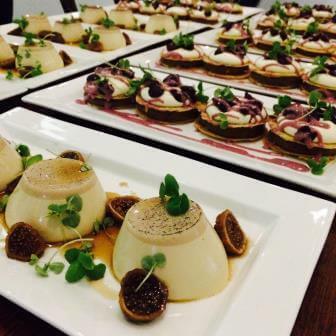 Our function and event menus (available below) have been written and designed to take the stress out of planning. They are tried and tested formats which include dishes developed over many combined years of event catering of all natures. If you would prefer we design a menu to meet your needs, we would be happy to make time to meet in person for discussion. Please find our event package overview below.